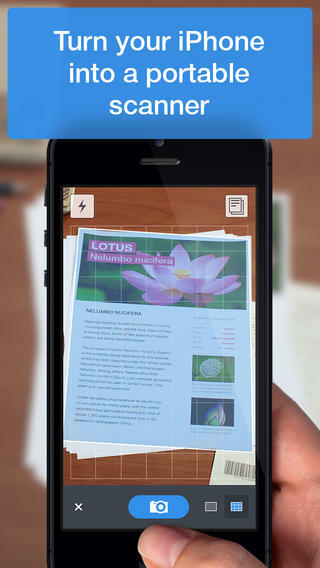 Scanner Pro by Readdle is Apple’s free app of the week. The app allows you to use your iPhone or iPad to scan receipts, whiteboards, paper notes, or any multipage document, which normally retails for $6.99. Readdle’s Printer Pro also gets a small update which improves stability, adds new supported printers, and fixes multiple bugs. Scanner Pro and Printer Pro are available on the App Store.